This list is complied by Lied Imperial Public Library. 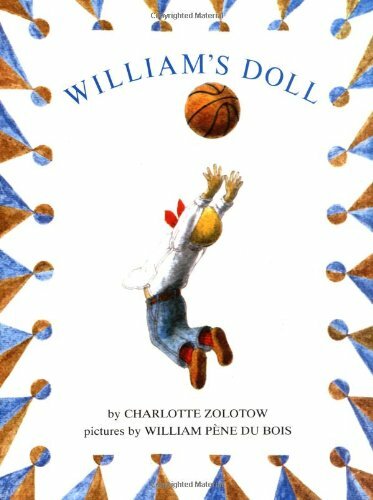 More than anything, William wants a doll. "Don't be a creep," says his brother. "Sissy, sissy," chants the boy next door. Then one day someone really understands William's wish, and makes it easy for others to understand, too. 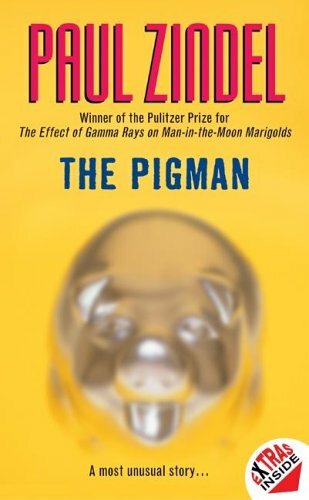 Join the millions of readers who have discovered The Pigman, the beloved, groundbreaking young adult classic from Paul Zindel, the Pulitzer Prize-winning author of The Effect of Gamma Rays on Man-in-the-Moon Marigolds. In The Pigman, what begins as a teenage prank soon becomes a timeless examination of grief, acceptance, and the transformative power of friendship. High-school sophomores John and Lorraine had no idea what they were starting when they made a prank phone call to a stranger named Angelo Pignati. Virtually overnight, they befriended the old man. But now Mr. Pignati is dead. And for John and Lorraine, the only way to find peace is to write down their friend's story—the true story of the Pigman. "It's a pillar," says one. "It's a fan," says another. 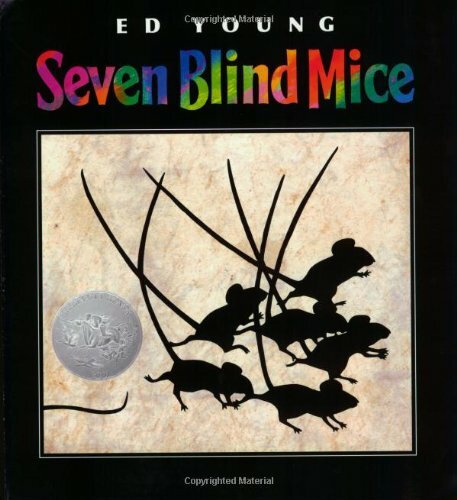 One by one, the seven blind mice investigate the strange Something by the pond. And one by one, they come back with a different theory. It's only when the seventh mouse goes out-and explores the whole Something-that the mice see the whole truth. 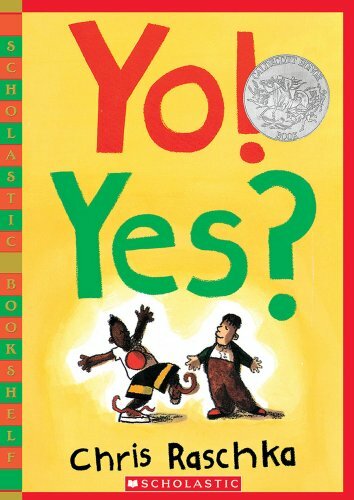 Based on a classic Indian tale, Ed Young's beautifully rendered version is a treasure to enjoy again and again. 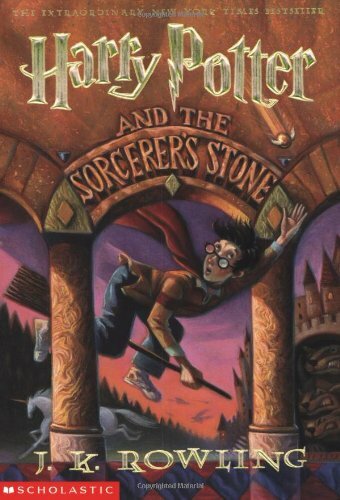 The book that started it all! 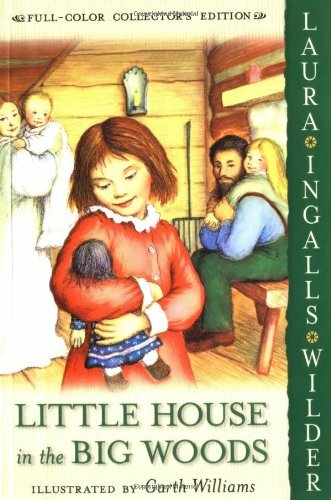 Little House in the Big Woods is the first book in Laura Ingalls Wilder's treasured Little House series, which was based on her life growing up as an American pioneer. 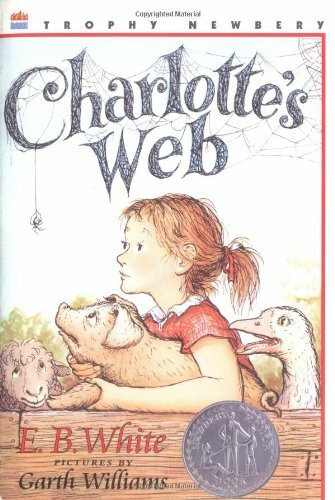 This edition features Garth Williams' interior art in vibrant full color. 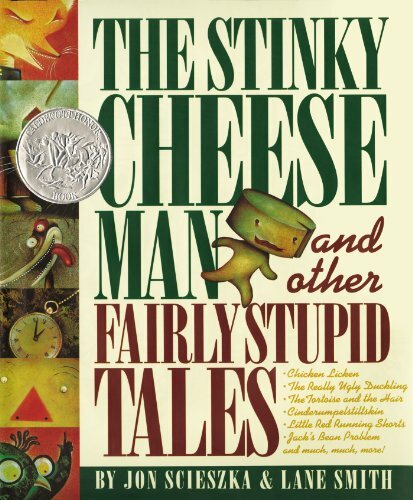 Told from four-year-old Laura's point of view, this story begins in 1871 in a little log cabin on the edge of the Big Woods of Wisconsin. Laura lives in the little house with her Pa, her Ma, her sisters Mary and Carrie, and their trusty dog, Jack. Pioneer life is sometimes hard for the family, since they must grow or catch all their own food as they get ready for the cold winter. But it is also exciting as Laura and her family celebrate Christmas with homemade toys and treats, do the spring planting, bring in the harvest, and make their first trip into town. And every night they are safe and warm in their little house, with the happy sound of Pa's fiddle sending Laura and her sisters off to sleep. And so begins Laura Ingalls Wilder's beloved story of a pioneer girl and her family. The nine Little House books have been cherished by generations of readers as both a unique glimpse into America's frontier history and a heartwarming, unforgettable story. The last of the Roman army have set sail and left Britain forever, abandoning it to civil war and the threat of a Saxon invasion. Aquila, a young Legionnaire, deserted his regiment to stay behind with his family, but his home and all that he loves are destroyed. Years of hardship and fighting follow, and in the end, there is only one thing left in Aquila's life—his thirst for revenge . . . 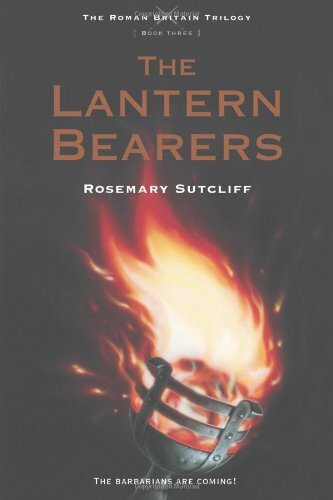 The Lantern Bearers is the winner of the 1959 Carnegie Medal in Literature. 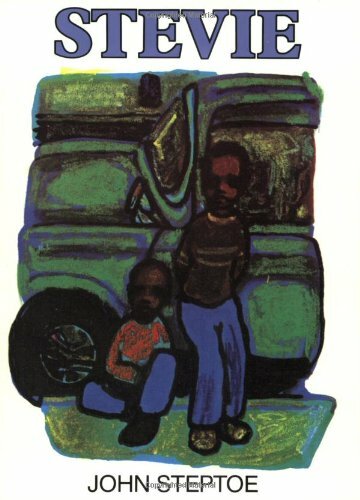 An African-American child resents and then misses a little foster brother. One day my momma told me, "You know you're gonna have a little friend come stay with you." And I said, "Who is it?" and "For how long?" That's when Stevie moved in with his crybaby self. He played with my toys and broke them, and he left dirty footprints all over my bed. But then Stevie left again, and I missed him. I missed playing Cowboys and Indians on the stoop and watching cartoons in the morning. Maybe. . .just maybe, Stevie wasn't so bad after all. 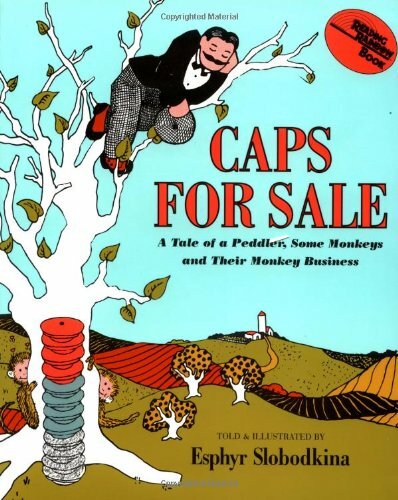 Caps for Sale is a timeless classic beloved by generations of readers—now celebrating its 75th anniversary! This story about a peddler and a band of mischievous monkeys is filled with warmth, humor, and simplicity and teaches children about problem and resolution. 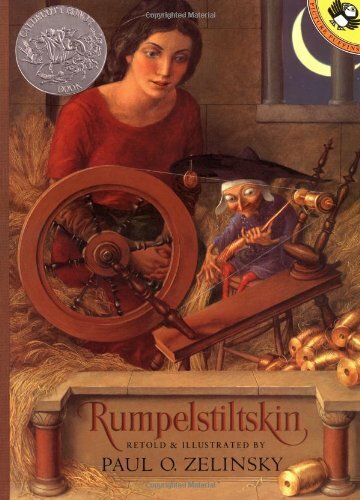 Children will delight in following the peddler's efforts to outwit the monkeys and will ask to read it again and again. Caps for Sale is an excellent easy-to-read book that includes repetition, patterns, and colors, perfect for early readers. The friendship began when Lester saved Alfred's life. Well, he didn't save Alfred's life, but for a 14-year-old boy with cerebral palsy, pointing to the danger and waving your arms is about as close as you get. And it doesn't matter to Lester that Alfred is mentally retarded. He's the same on the inside as he is on the outside. Lester and Alfred meet up with Myron and Claire, two other misunderstood adolescents who don't want to conform to the social norm. 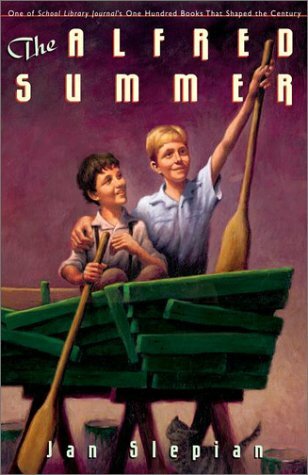 Together, they build a "getaway boat," and discover in the process that there are many levels of heroism and many definitions of "special." 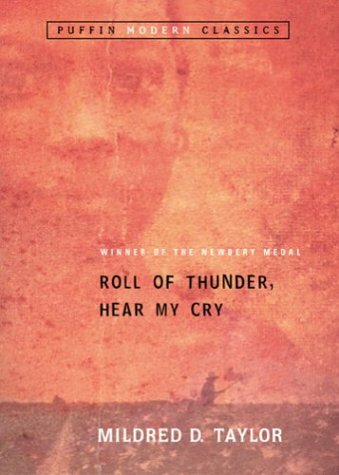 An important and powerful novel about young people coming to terms with and overcoming their limitations, picked by School Library Journal as one of the One Hundred Books that Shaped a Century. 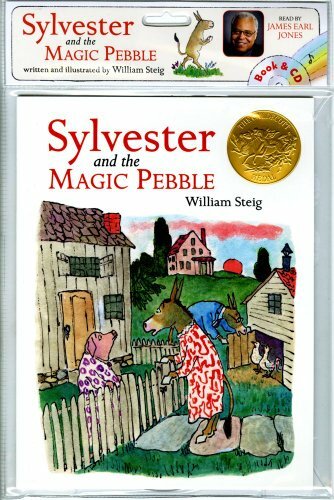 Nobel laureate Isaac Bashevis Singer introduces readers to the village of Chelm in this Newbery Honor Book. Chelm is a village of fools. The most famous fools—the oldest and the greatest—are the seven Elders. 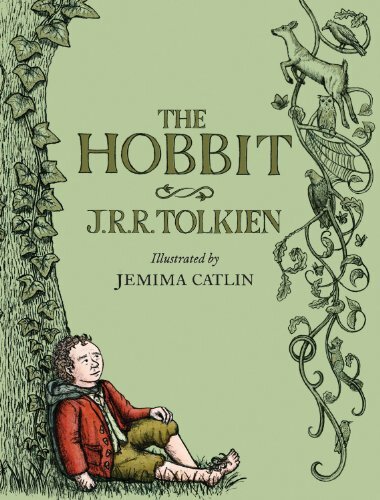 But there are lesser fools too: a silly irresponsible bridegroom; four sisters who mix up their feed in bed one night; a young man who imagines himself dead. Here are seven magical folktales spun by a master storyteller, that speak of fools, devils, schlemiels, and even heroes—like Zlateh the goat. 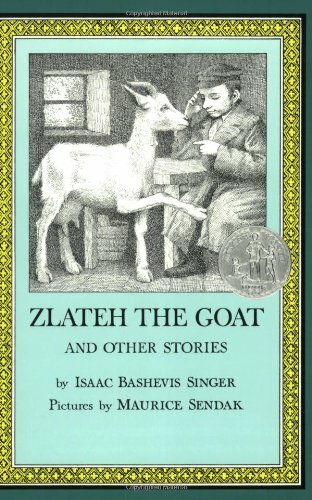 The New York Times called Zlateh the Goat and Other Stories, "beautiful stories for children, written by a master." The New York Book Review said, "This book is a triumph. If you have no older children on your list, buy it for yourself." 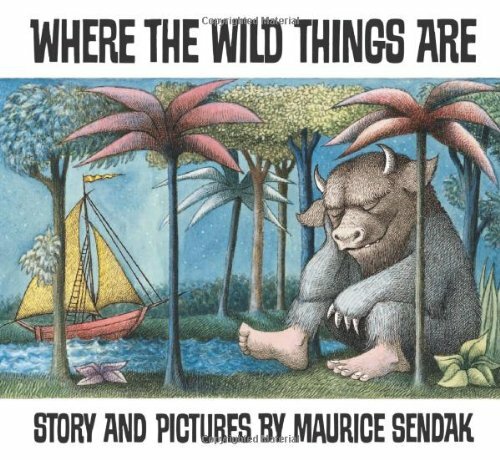 Singer's extraordinary book of folklore is illustrated by Maurice Sendak, who won a Caldecott Medal for Where the Wild Things Are. 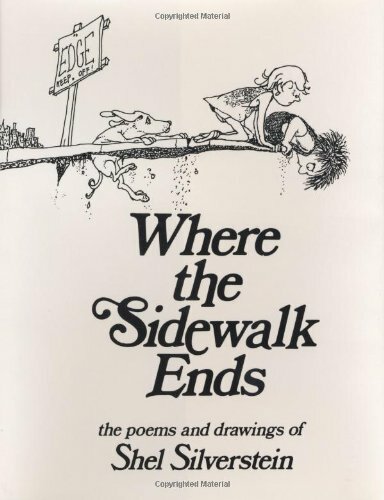 Shel Silverstein's incomparable career as a children's book author and illustrator began with Lafcadio, the Lion Who Shot Back. 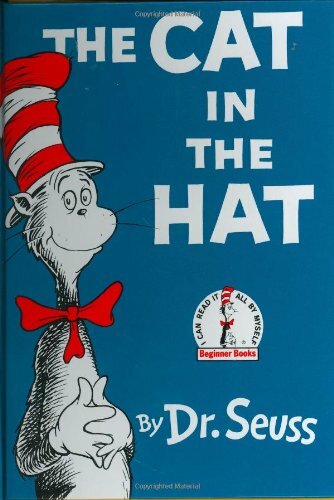 In 1964, Shel's creativity continued to flourish as four more books were published in the same year—Don't Bump the Glump!, A Giraffe and a Half, Who Wants a Cheap Rhinoceros?, and the beloved classic The Giving Tree. 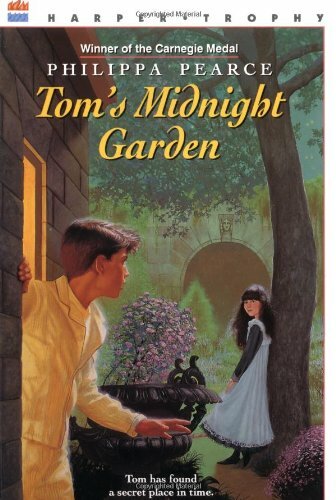 Later he continued to build his remarkable body of work with Where the Sidewalk Ends, A Light in the Attic, Falling Up, Every Thing On It, The Missing Piece, The Missing Piece Meets the Big O, and Runny Babbit. 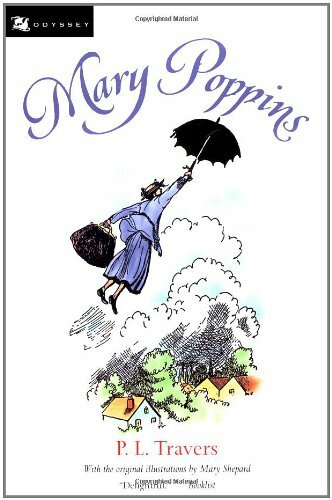 The entire book, with its unconventional page arrangement and eclectic, frenetic mix of text and picures, is a spoof on the art of book design and the art of the fairy tale. The individual tales, such as he Really Ugly Ducklingand ittle Red Running Shorts,can be extracted for telling aloud, with great success. 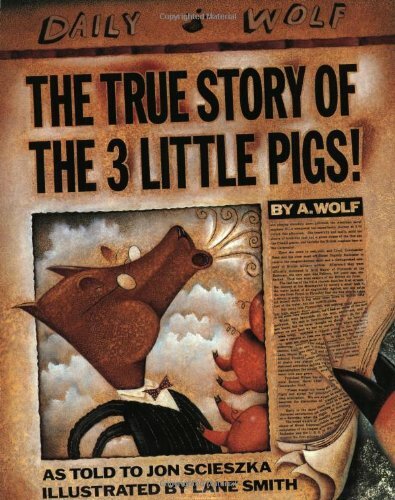 Another masterpiece from the team that created The True Story of the Three Little Pigs! 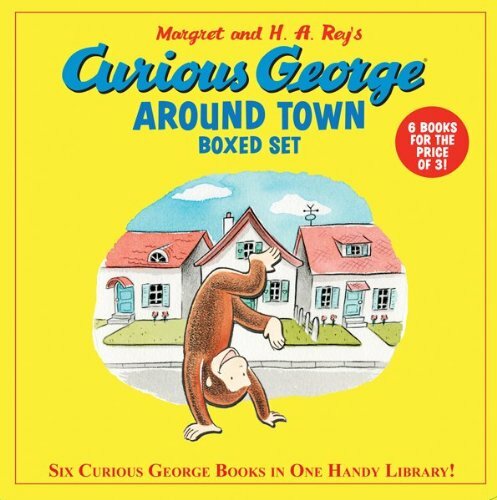 This boxed set with handle includes six bestselling Curious George 8 x 8 paperbacks in one handy library. Full color. A bizarre chain of events begins when sixteen unlikely people gather for the reading of Samuel W. Westing's will. 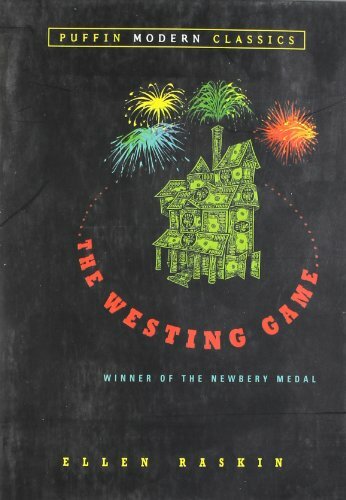 And though no one knows why the eccentric, game-loving millionaire has chosen a virtual stranger—and a possible murderer—to inherit his vast fortune, on things for sure: Sam Westing may be dead…but that won't stop him from playing one last game! 2012 marks 110 years since Warne published The Tale of Peter Rabbit. In celebration, we are publishing limited editions of twelve classic tales with colorful covers, special endpapers, and notes explaining the history behind each book. 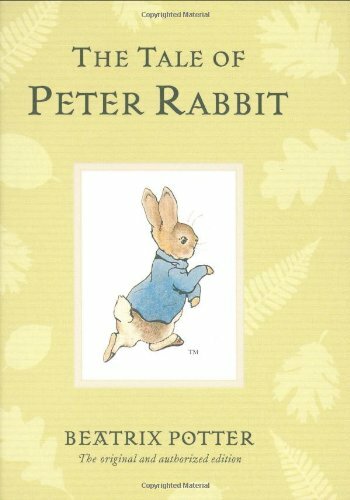 The Tale of Peter Rabbit is the tale of a mischievous rabbit and his nerve-wracking encounter with Mr. McGregor. What do you get when you combine an all-time classic and a tiny format? The perfect gift for giving. 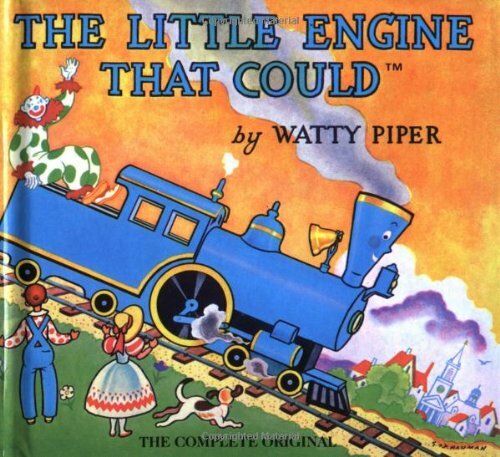 Share the story of the little blue engine with your pint-sized reader. 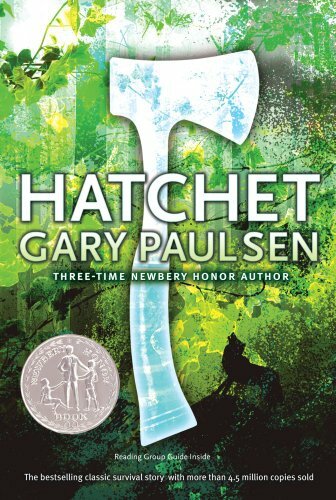 This award-winning contemporary classic is the survival story with which all others are compared—and a page-turning, heart-stopping adventure, recipient of the Newbery Honor. Thirteen-year-old Brian Robeson is on his way to visit his father when the single-engine plane in which he is flying crashes. Suddenly, Brian finds himself alone in the Canadian wilderness with nothing but a tattered Windbreaker and the hatchet his mother gave him as a present—and the dreadful secret that has been tearing him apart since his parent's divorce. But now Brian has no time for anger, self pity, or despair—it will take all his know-how and determination, and more courage than he knew he possessed, to survive.